Internal initiatives, such as patient referral programs. Traditional tactics, from conceptualization and design, to execution (e.g., direct mailers). Digital marketing (e.g., website/SEO, social media). 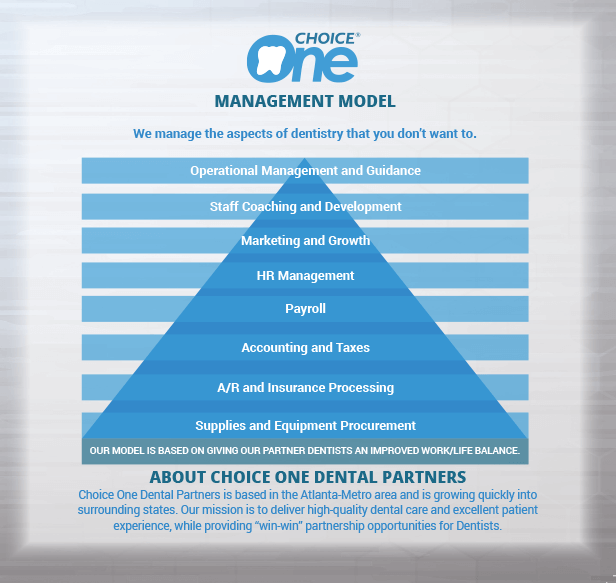 Enjoy the benefits of participation in a practice group, including negotiated cost savings and revenue growth. Comprehensive approach that includes traditional marketing tactics, digital marketing capabilities, and practice initiatives. Capability to measure and track success of marketing tactics. Combined benefits from practice’s established reputation and co-branding with larger practice network. Contact us to learn more and obtain your free practice valuation!